Setina is Proud to Say, that Our Original “Time Tested” Flat Panel Series Partitions, are still a favorite of Law Enforcement Fleets. Since 1963 our “Classic Partition Designs” has provided a Law Enforcement a Secure Solution for Prisoner Transport in combination with Proven Vehicle Structural Support. 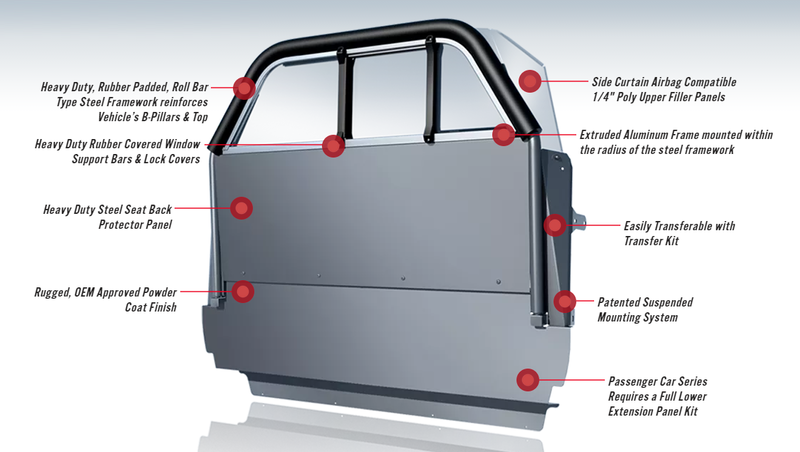 Setina is devoted to Constant Research and Technological Advances to engineer cutting edge mounting designs. 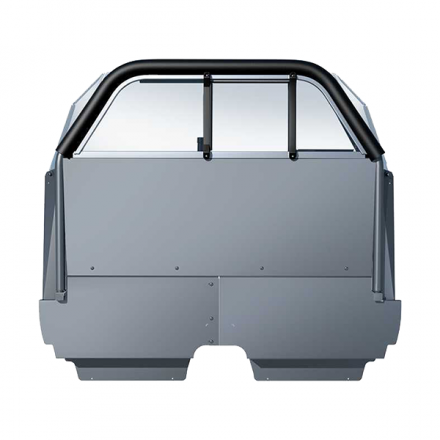 Our Superior, Patented Mounting Systems are designed for Quick, Easy Installation, mounting to the strongest points inside the vehicle, creating our Space-Saver efficiency and maximum driver and passenger legroom.